A London clinic specialising in hormone and fertility treatment. 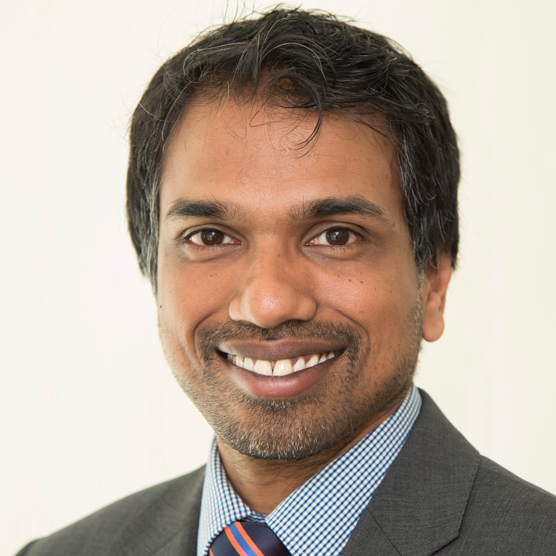 Headed by one of the UK’s top academic experts on endocrinology, Dr. Channa Jayasena, we are a European centre of excellence for both male and female treatment. “The aim of Imperial Reproductive Endocrinology has always been to provide the best standard of care of any clinic in the world to both men and women seeking help with fertility and hormone problems. With our state-of-the-art facilities offering a wide range of services and recognised experts helping to provide critical support, we’re ideally placed to deliver the best outcomes for them. Imperial Reproductive Endocrinology was founded and continues to be run by experts in their field, assuring you of the best medical expertise available. Working in tandem with Imperial College London (one of the world’s finest research universities), we have industry-leading facilities and an esteemed academic reputation for cutting-edge research and innovation - all to the benefit of our patients. “I cannot thank him enough for what he has done for my husband and I. “I would recommend him in an instant. “Channa’s approach has always been methodical and caring. While we treat both men and women for a variety of hormonal or fertility issues, our approach is the same for every patient. We believe the only way to treat people is to understand their specific problems and goals, put together everything we know from our vast experience and work on current best evidence. Because of our location in London and the volume of patients we see, we’ve treated extremely rare conditions that other doctors have never seen before. All of this means that you will receive an expertly-tailored, individual plan to improve your health that is best suited to your needs. If you’d like to make an appointment, you can now book and pay online. Otherwise, for more information please email info@imperialreproductiveendocrinology.com or telephone 0203 962 2213 to speak to a member of our team. Sainsbury Wing, Hammersmith Hospital, Du Cane Road, London, W12 0HS. © Imperial Reproductive Endocrinology 2019.